UPDATE: Her surgery is going to have to be re-scheduled due to the insurance company requiring an EKG to make sure her heart is strong enough. We have faith that God has put this n her path for a reason. Please pray. 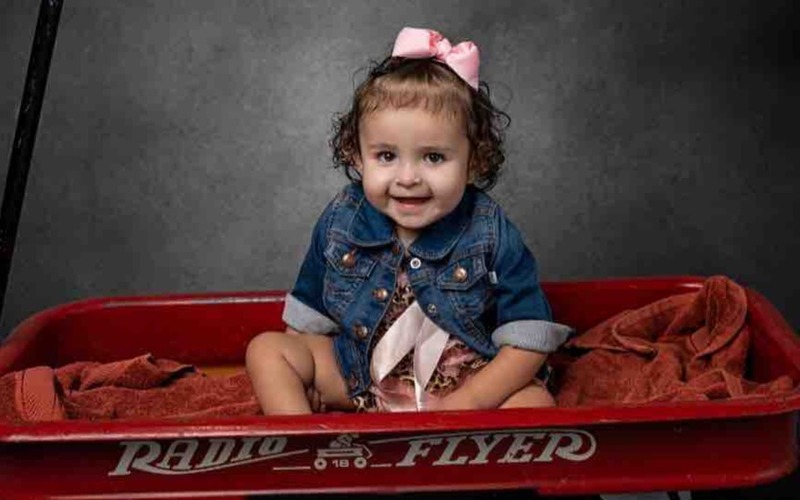 Paris McKay Contreras is 19 months old and has had 8 major surgeries and over 20 esophageal surgeries in her little life and AT LEAST 3 more major surgeries will be needed. Paris’s next surgery date is September 19th in Denver, CO to bring her one step closer on her healing journey. They will have to be there 7 - 14 days and are not sure how much of their stay will be at Ronald McDonald house, if any, plus all the other expenses they will have to incur. As we prepare to get Abbi and Paris to Denver, I’d like to invite you all to lift Paris, Abbi and her surgical team up in prayer.